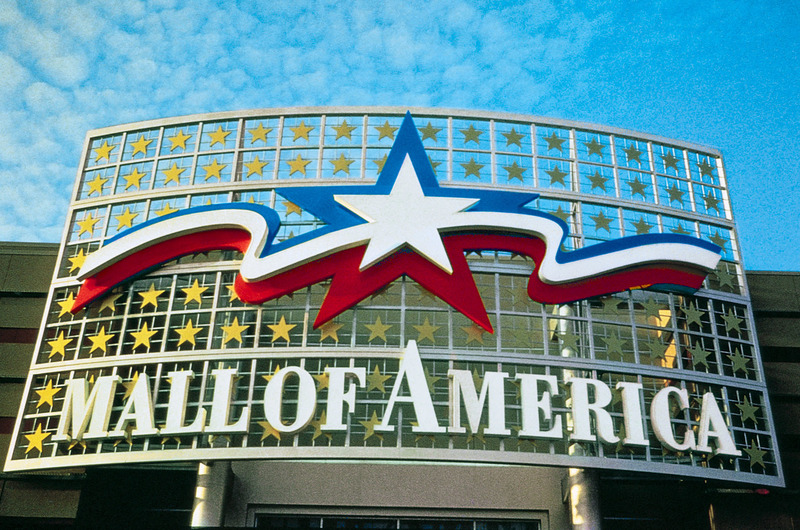 Originally a potato field, the former site of Metropolitan Stadium was transformed into the Mall of America, a $650 million shopping center and entertainment complex with 4.2 million square feet of enclosed space, two multi-level parking ramps for 12,287 cars, and an indoor amusement park known as Camp Snoopy (now Nickelodeon Universe). Our team of engineers, drill rig personnel and ICC certified technicians were on the project for more than four years. During that time, we performed more than 125 soil borings, 7,000 compaction tests and tested more than 70,000 cubic yards of concrete and 20,000 tons of structural steel.